Assembled miters will save you time. 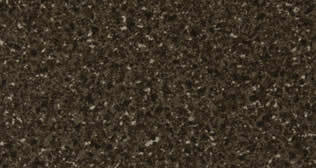 Why buy more material than you need? End caps applied and precise sink cut outs. 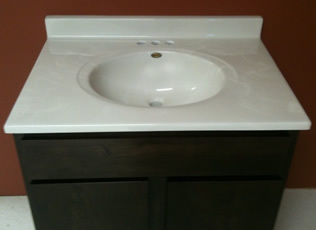 We cut to length our in-stock cultured marble vanity tops to your specifications. Mas Supply Limited One Year Warranty. Design consultation and field measurements at your property at no extra charge. 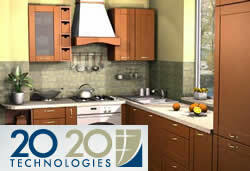 We use advanced 20-20 CAD technology when designing and modeling your kitchen and bath. Get a prototype right on site! 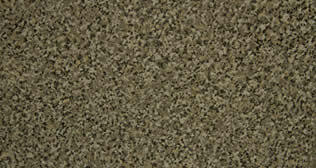 Countertop style virtualization, print elevations, the list goes on and on. 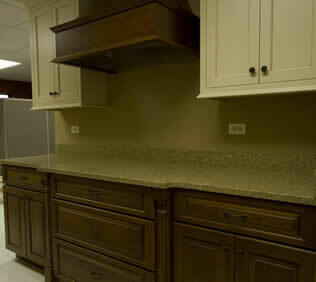 Mas Supply is a laminate coutertop fabricator. Your exact design model is taken directly to our factory for immediate fabrication. We stock everything we need right in our own warehouse. Accuracy in measurements and design ensure your project is on time and on budget. Mas Supply will do everything we can to ensure your complete kitchen and bath is designed, fabricated, and delivered to your specifications. 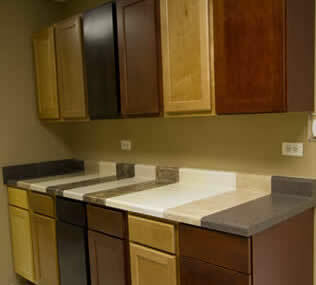 We've been building strong relationships with builders, contractors, and management companies for over 17 years. Check out our Awards Gallery and see for yourself!